Expand search to view more listings in and around Addison. 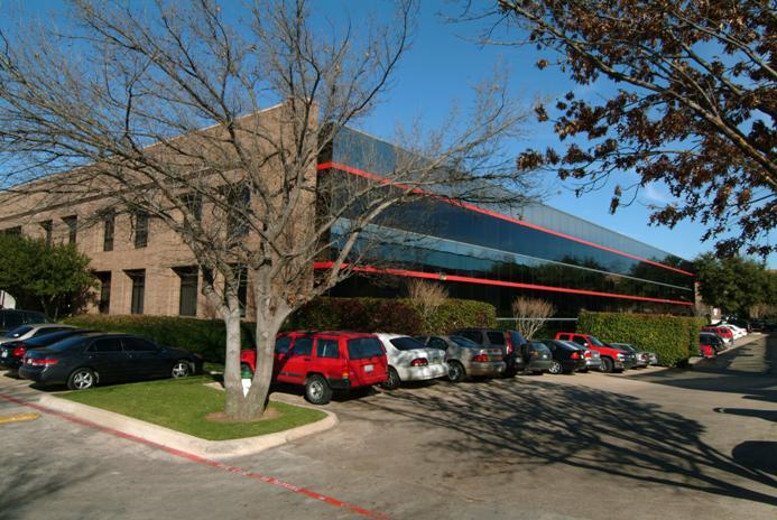 See more offices in and around Addison. 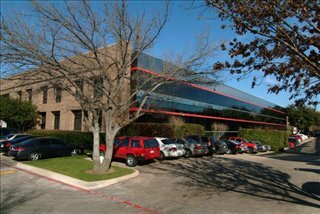 Here at Offices.net we have 4 office buildings with business space available in Addison. This office space is available now, and offers flexible rental terms to make the transition as easy as possible. Our service is designed to get you into the office space your business needs as quickly and simply as possible, and we will be happy to assist in any way. Addison is a northern suburb of Dallas, Texas. Situated in Dallas County, the community grew quickly during the 1980s. Although Addison's population is just over 15,000 people, the population rises to up to 100,000 each day according to the Town of Addison. 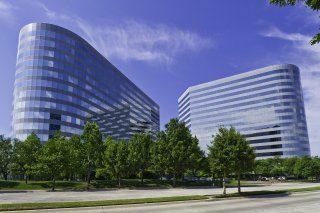 Addison has more than 170 restaurants and bars and over 20 hotels, making it a popular meeting destination in the Dallas area. With approximately 55 per cent of the population having a higher degree, the community's skilled workforce is a major draw for businesses. 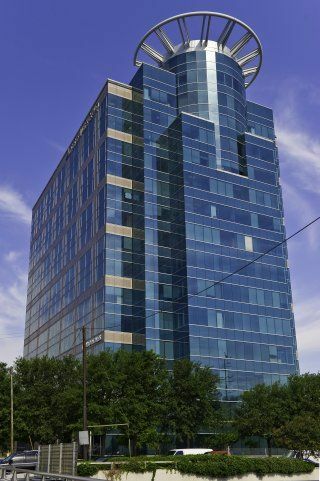 Offices.net offers businesses of any size a simple, quick and easy way to rent office space in Addison. Numerous office buildings we list have facilities like manned receptions, fast internet connectivity and telephone lines. This can help remove the usual process involved in setting up an office, and let you focus on getting up and running. Most of the office buildings provide reception, state-of-the-art print and scanning amenities, internet and network wiring, telecommunications set up, office administration, and furniture. Some of the business centers also provide on site IT support, meeting rooms, all-hours access and other professional services and amenities. 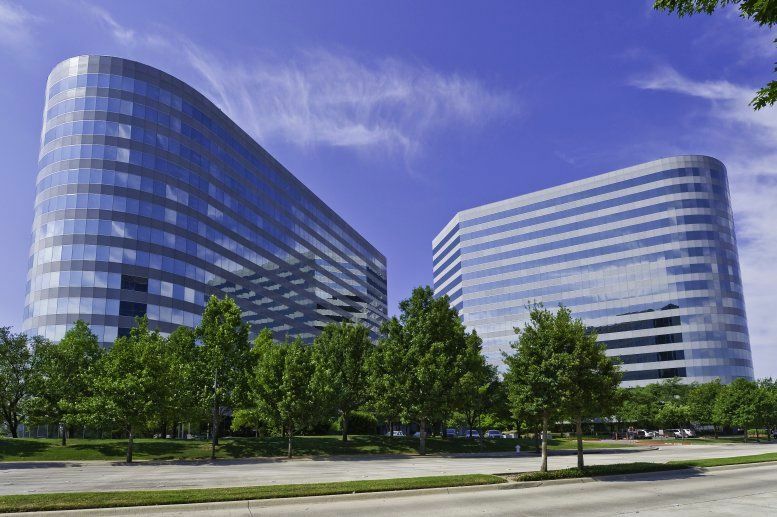 Simply choose one of the Addison offices for rent listed on this page. 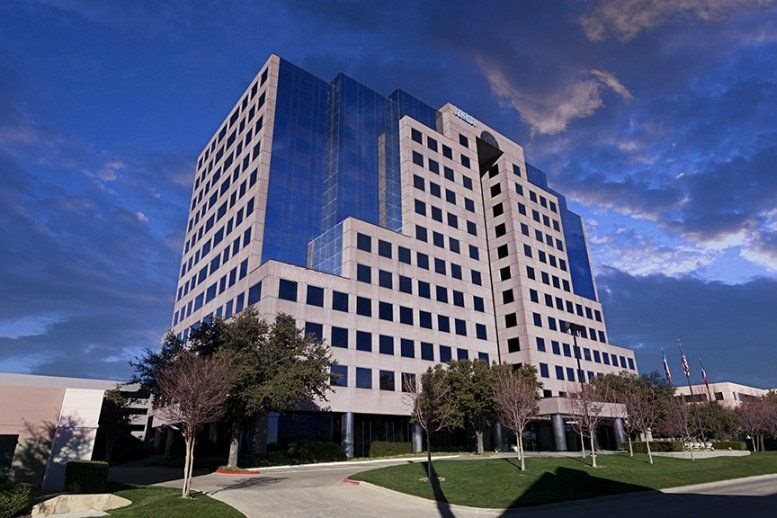 All of the offices space and executive office suites are available on flexible rental terms to suit your needs and are located in prime Addison business positions. Whether you are looking for short term office space or the flexibility of being able to expand and contract your operations as necessary, we are here to help. Search through the available office space on the site or phone us to discuss your specific requirements.